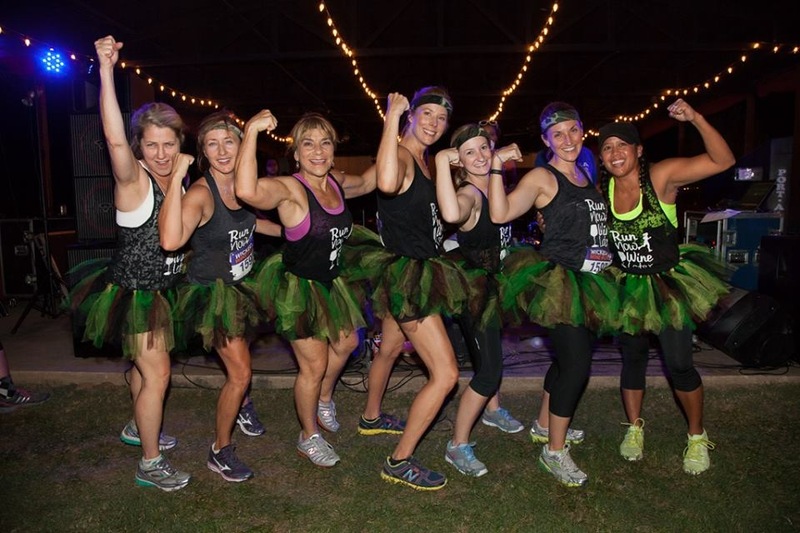 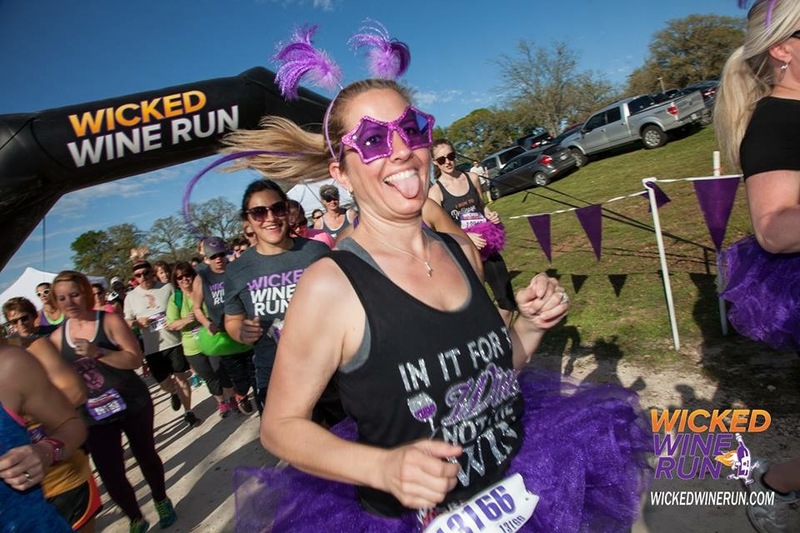 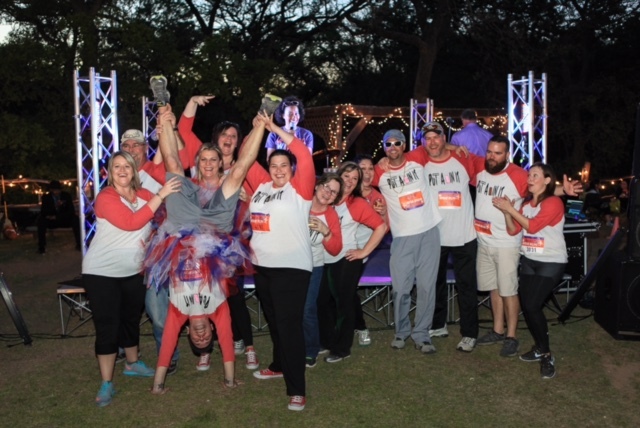 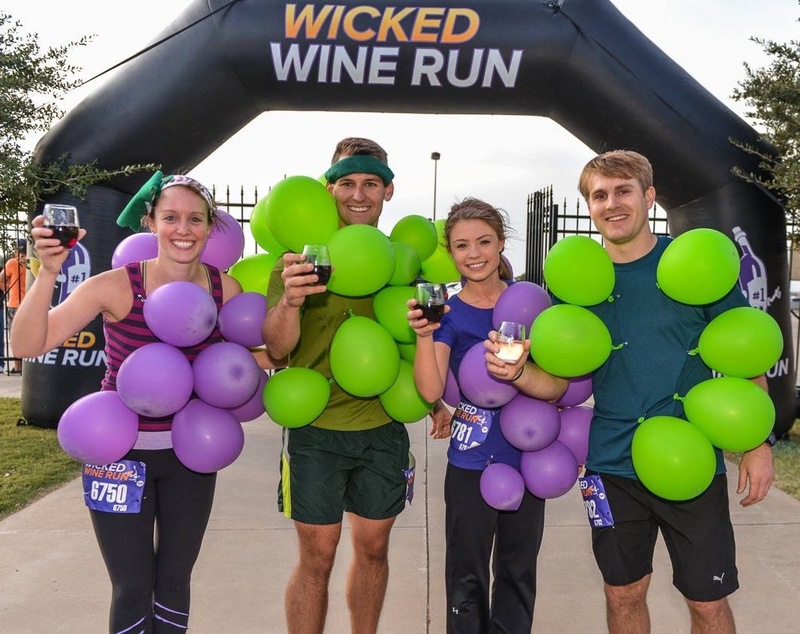 You've never ran a race quite like the WICKED WINE RUN! 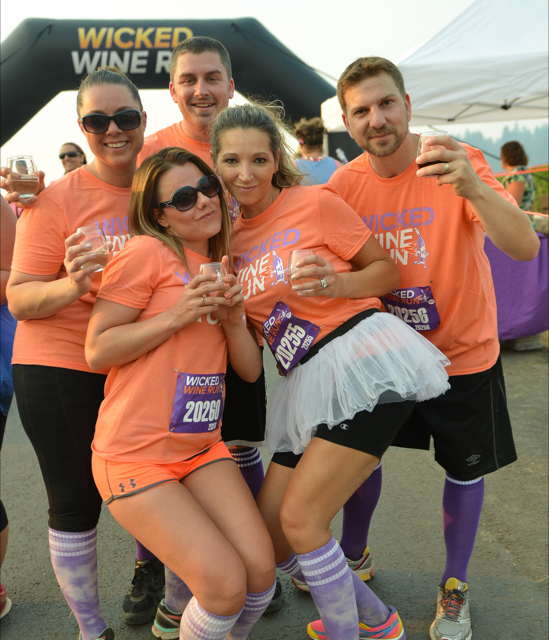 Join us for an evening run, jog or walk through the beautiful River Garden Winery. 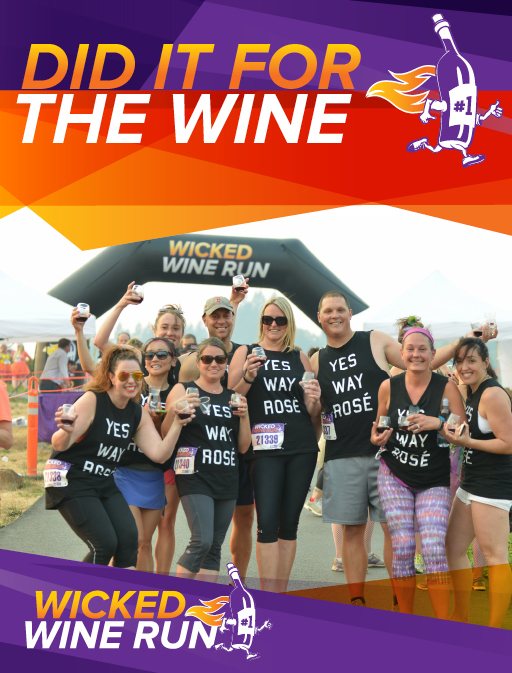 Whether you are a wine lover, avid runner or just plain love a good night out, this is the race for you. 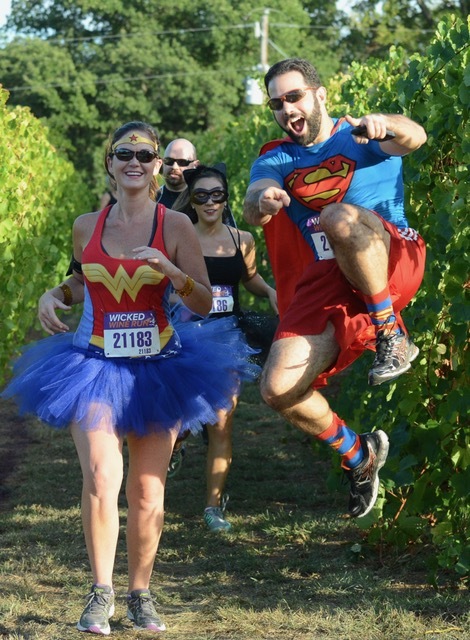 Start your race at the winery, run through the trails of the beautiful property and finish unlike any event you've run before-- a glassof wine as you cross the finish line! 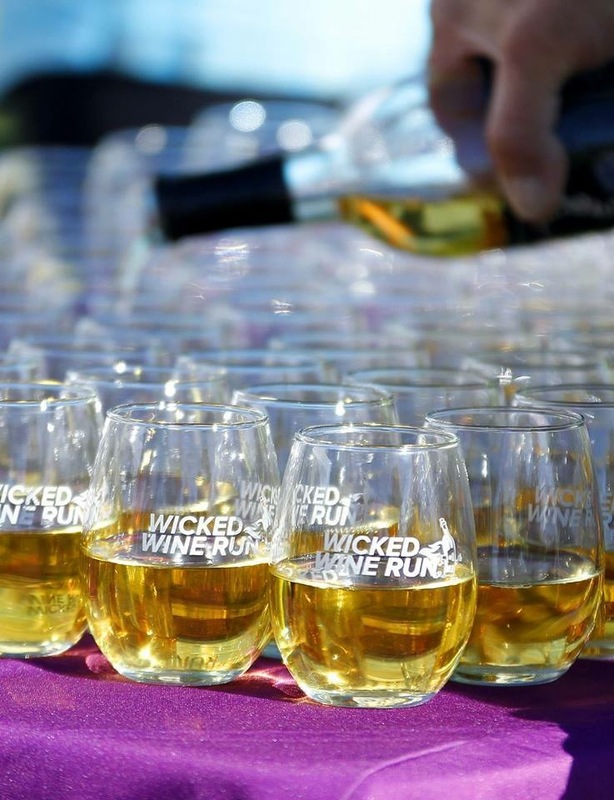 Stay, play and rock out with a live band, food trucks and MORE WINE from River Garden Winery.